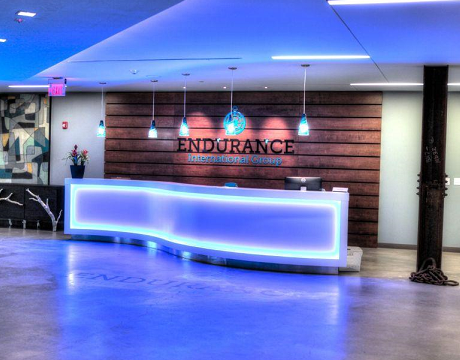 Endurance International Group Holdings Inc., which sells a range of Internet hosting and website products, acquired e-mail marketing provider Constant Contact Inc for about $1.1 billion! It must be noted that the two companies were business partners before the acquisition. Endurance International and Constant Contact by combining their efforts could bolster their competitive position in the overall international online marketing sector. Constant Contact, Endurance International, Endurance International Group Holdings Inc.